I am sure many of you are busy planning your Thanksgiving dinner, so I thought I’d give you a hand. 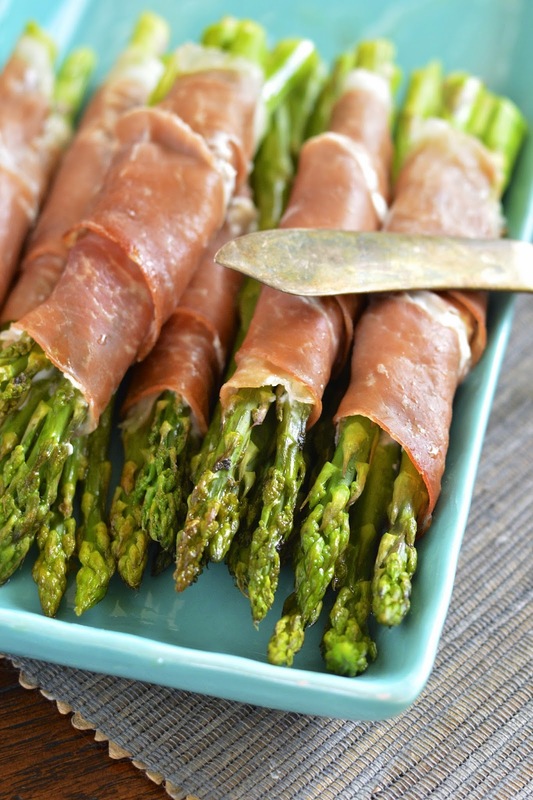 This prosciutto wrapped asparagus is unbelievably delicious and simple to make. My additional secret ingredients are goat cheese and a touch of garlic. The combination of creamy goat cheese, crispy prosciutto and crunchy asparagus will knock your socks off! I can’t even explain how easy and fast this is to make and it’s so fun for your guests to grab a bundle or two for their plates. I would say total prep time is a maximum of 10 minutes and bake time is 5 to 7 minutes and there are 4 ingredients! 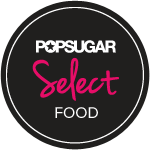 Plus, they make a visual and palate pleasing pop. I prepared these on a Sunday afternoon hoping to have them for dinner, but they ended up being a late afternoon snack for the fams. 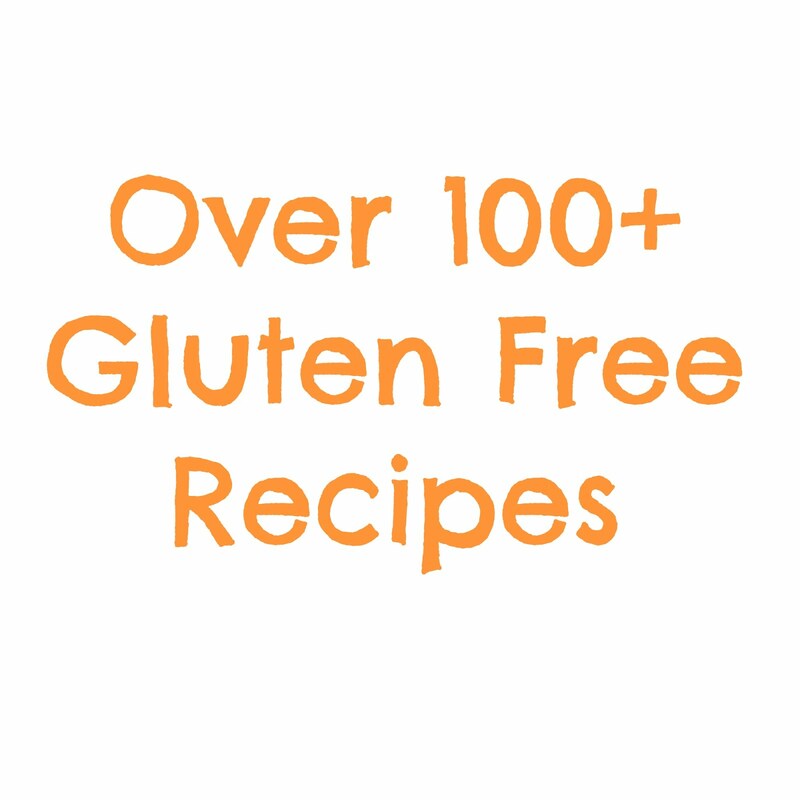 They are that irresistible and will be a fantastic addition to any Thanksgiving dinner. Combine goat cheese with garlic and stir until smooth. 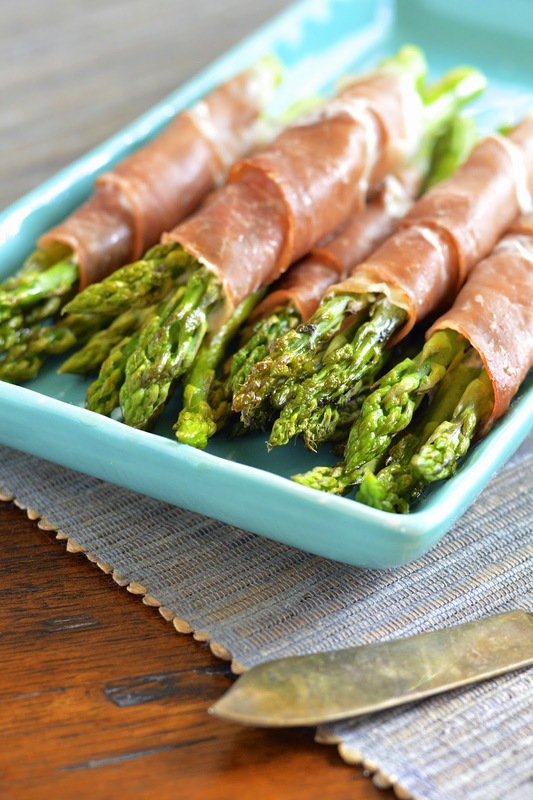 Spread each slice of prosciutto with some of the cheese mixture and roll around three asparagus spears on the diagonal. Continue with the rest of the asparagus spears. Arrange on a baking sheet and lightly brush the tops and bottom of spears with olive oil. 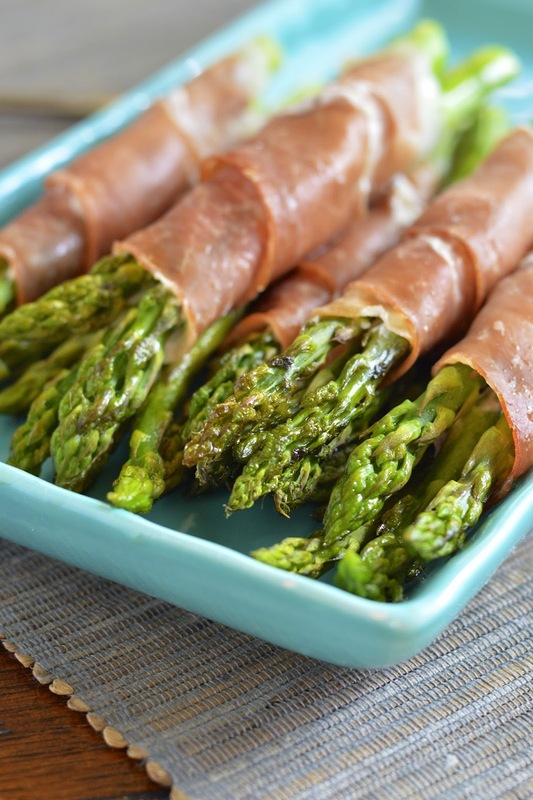 Bake for 5 to 7 minutes; until asparagus is crisp tender an prosciutto is lightly browned. Serve warm.